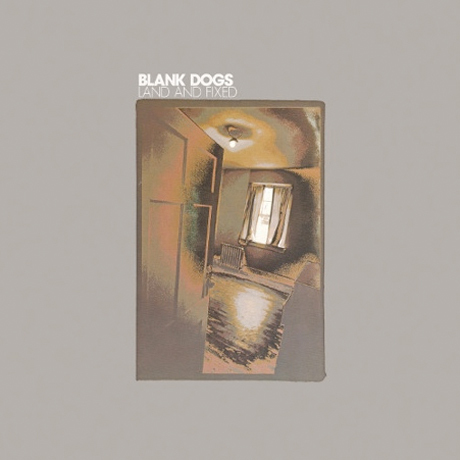 Though Blank Dogs' release schedule of late has been tamed considerably from the countless tape, CD-R and full-lengths that main man Mike Sniper dropped a couple of years back, anytime the prolific post-punk project unfurls a new batch of tunes is reason to celebrate. Land and Fixed, set to be released on Captured Tracks October 12, is another stark set of lo-fi drums and Cure-style dream licks that'll please the devoted. Despite the release date not being here quite yet, a full stream of the album is currently up courtesy of FACT and you can stream here.